Last chance to register for the free webinar: ‘Does your institution need a new pitch? Your how-to guide for synthetic pitches’. 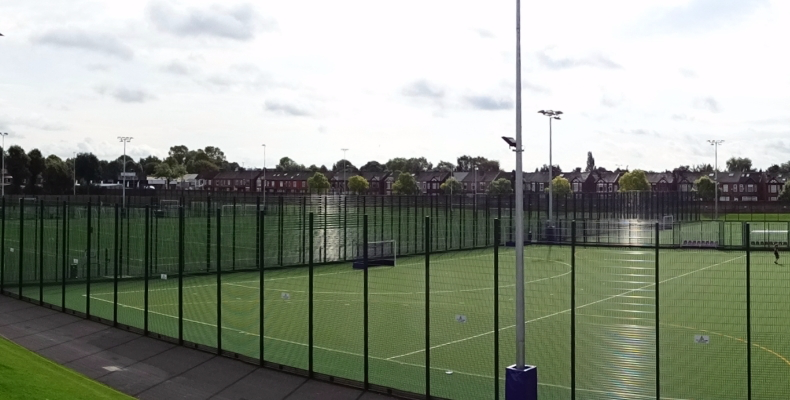 Industry experts Joe Shaw, Sales Manager, Paul Barker, Estimating Director and Luke Edwards, Technical Director, discuss the full service process of getting a new or upgraded synthetic pitch for your institution. Don’t miss out on this exclusive webinar from SIS Pitches, the UK’s only one-stop shop for synthetic pitches. The 42-week project completed at the university is the UK’s biggest single new build installation. 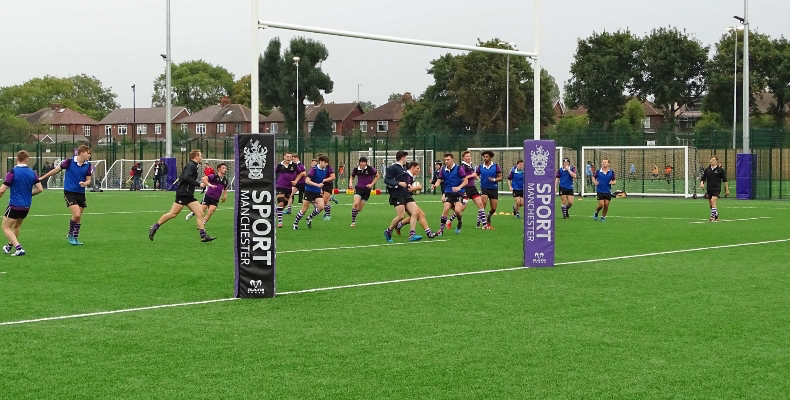 The revamped site includes hockey, football and rugby pitches as well as practice cricket wickets, all surfaced with SISTurf synthetic grass, designed and manufactured at the company’s factory in the UK. If you would like to hear first-hand how institutions have been working with SIS Pitches, please click here to register.